When I attend Redditch in a few short weeks, I will be collecting from Steve, at his stand, this lovely looking example of a Bernard Sealey & Co. “R. 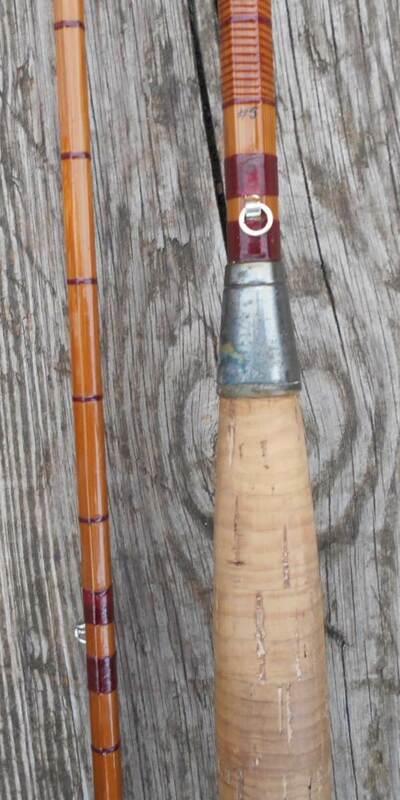 Sealey’s Tudor Lightweight.” 8ft., 2 piece, all split cane fly rod, inscribed as for 5 weight line. I already have the 7ft. version, which weighs in at only 3.65oz. (104gr) ... and I can't wait to compare them side by side !!! 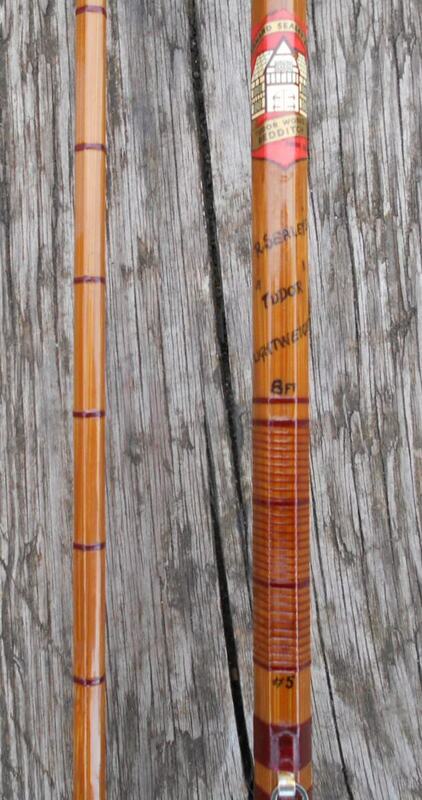 Re: Bernard Sealey & Co 8ft 'R. Sealey's Tudor Lightweight." 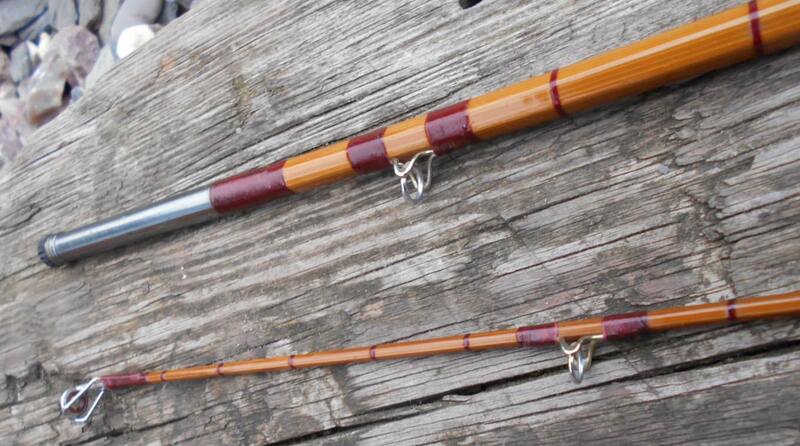 A very nice looking rod Sir.